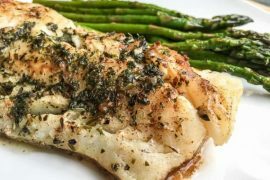 Make some great healthy dinner dishes with your crock pot. 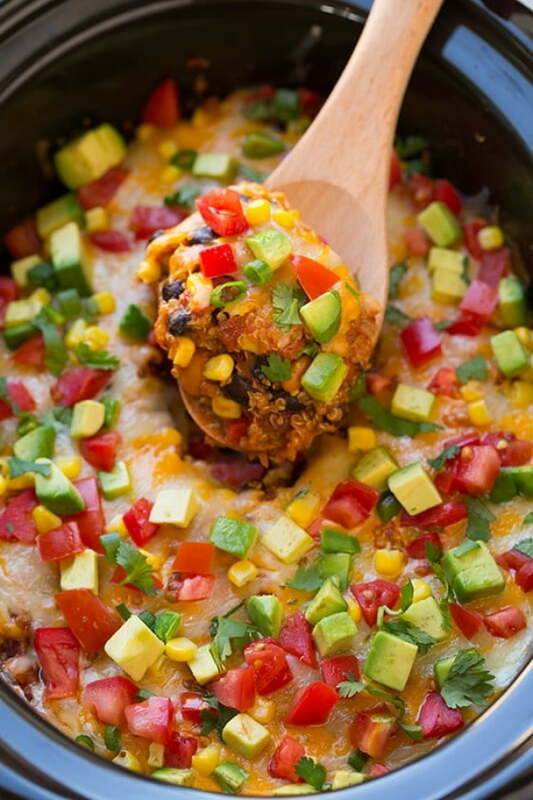 These 19 vegetarian crockpot recipes are to-die-for. 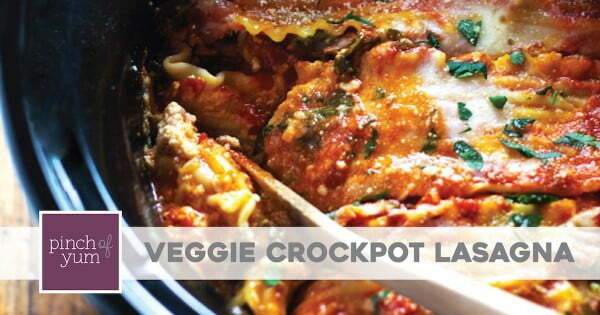 We don’t usually associate crockpot dishes with vegetarian meals, but it’s a great way to make them! Find your favorite healthy recipes and modify them to fit the slow cooker. 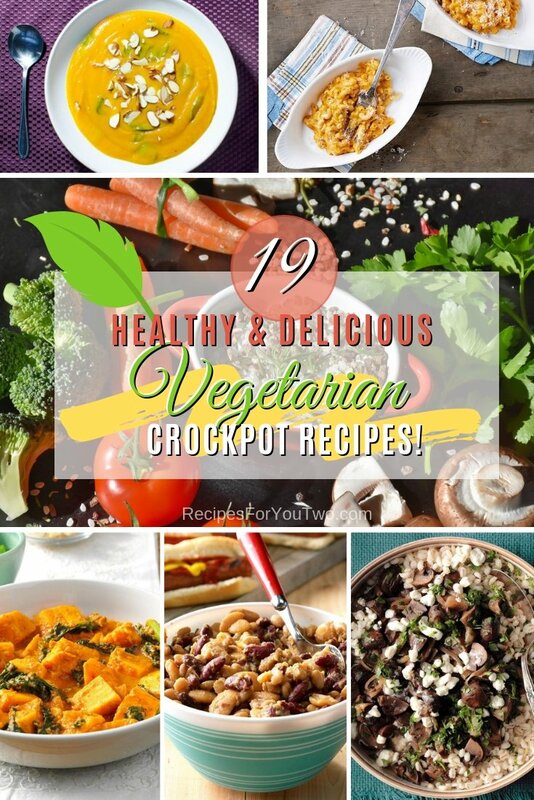 These are 19 most delicious vegetarian recipes for the crockpot that will inspire you. Enjoy! Crockpot Spaghetti Squash. 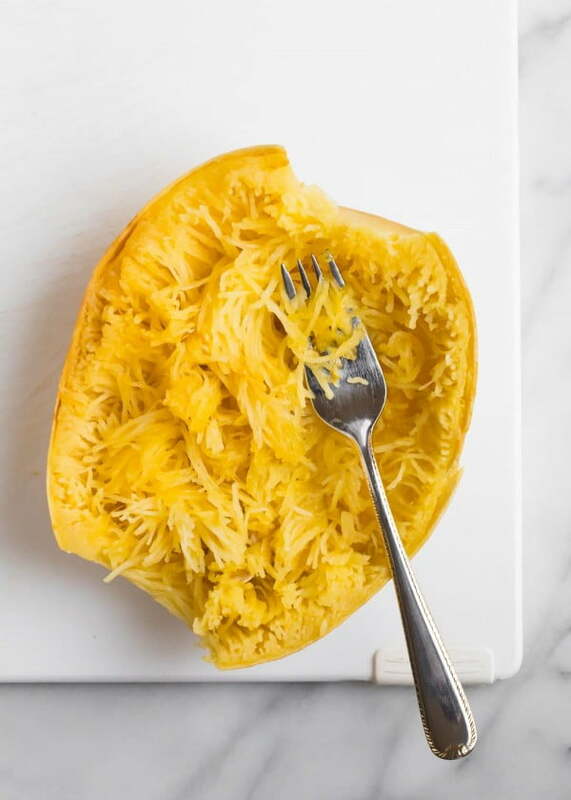 Step-by-step of how to cook spaghetti squash in the slow cooker. Use this foolproof method anytime you need spaghetti squash. 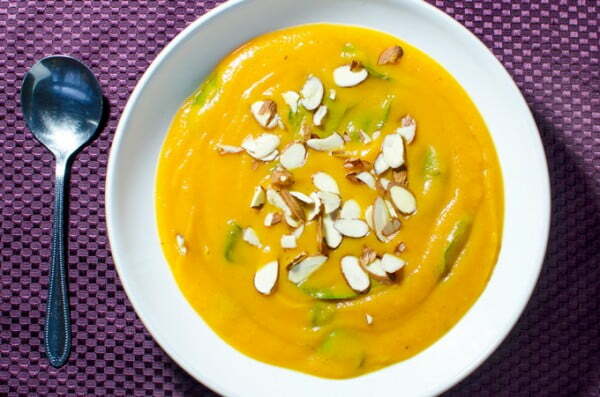 This slow cooker sweet potato soup recipe features a simple combination of wholesome plant-based ingredients. 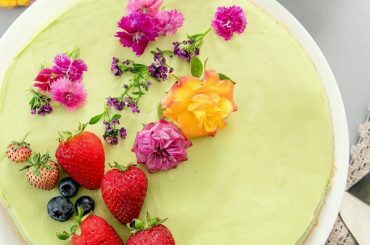 Vegan, gluten-free, smooth and delicious. 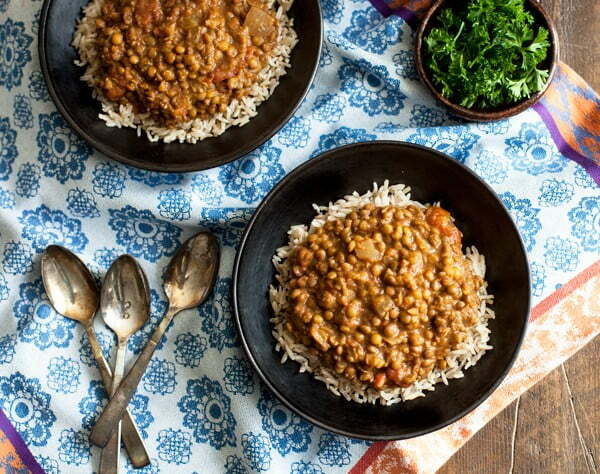 This is a fantastic recipe for slow cooker masala lentils. See the link for the complete recipe. 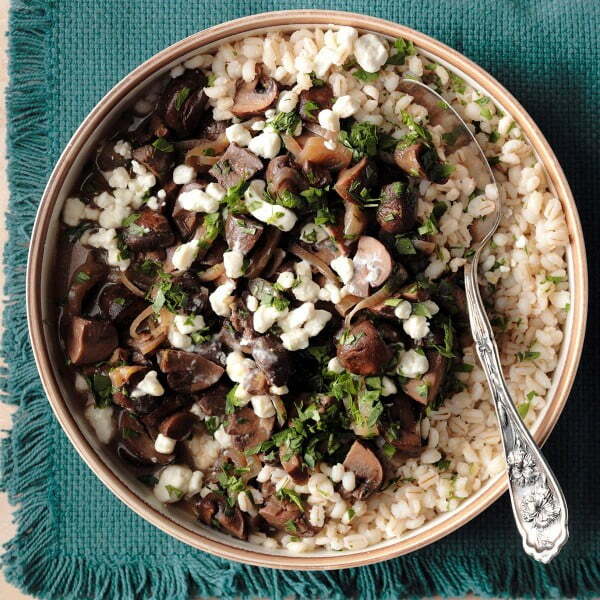 This filling vegetarian recipe is a tasty mashup of chicken Marsala and mushroom barley soup. 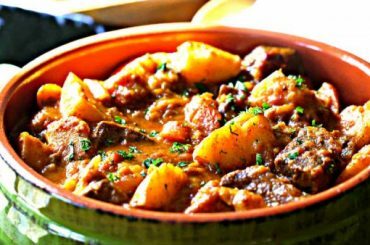 It’s great as a main dish, but can also be served, with or without the barley, as a side. 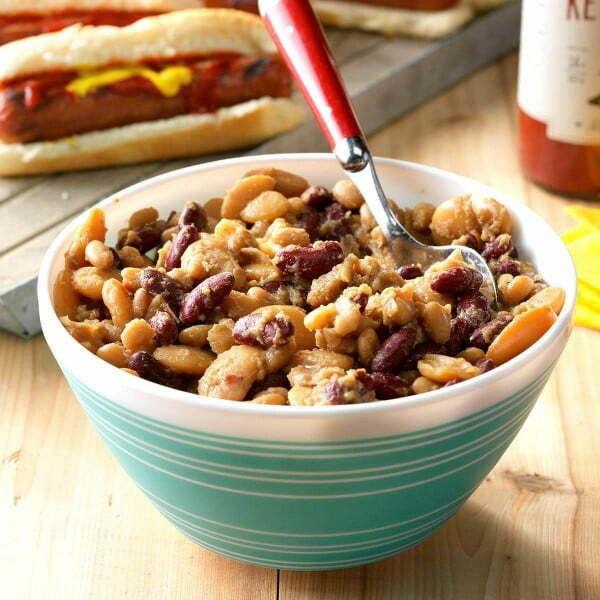 This is a delicious recipe for slow cooker potluck beans recipe. 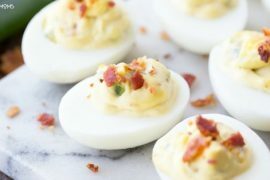 See the article for the complete cooking instructions. 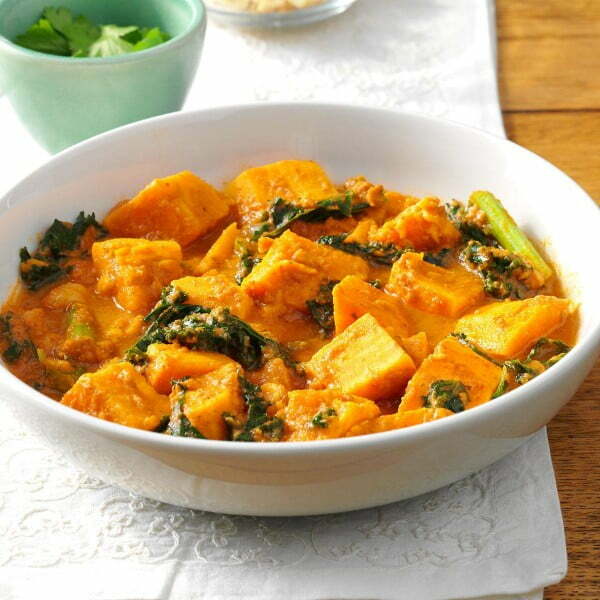 Check out an amazing African peanut sweet potato stew recipe. 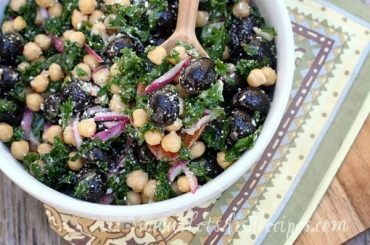 Follow the link for the complete cooking instructions. 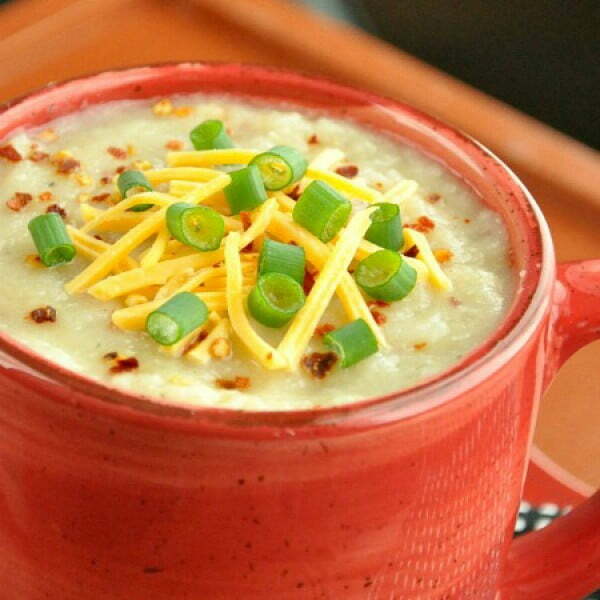 Let your slow cooker do all the work with this thick, creamy, crock-pot veggie loaded baked potato soup. 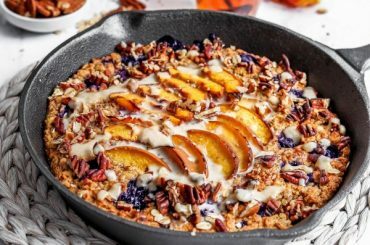 It’s healthy, sketch-free and full of flavor. There are few things better than coming home to a house filled with the aroma of homemade soup. Check out an excellent crockpot vegetable soup. 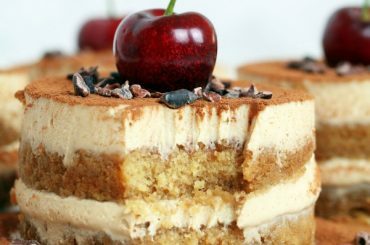 Follow the link for the ingredients and instructions. 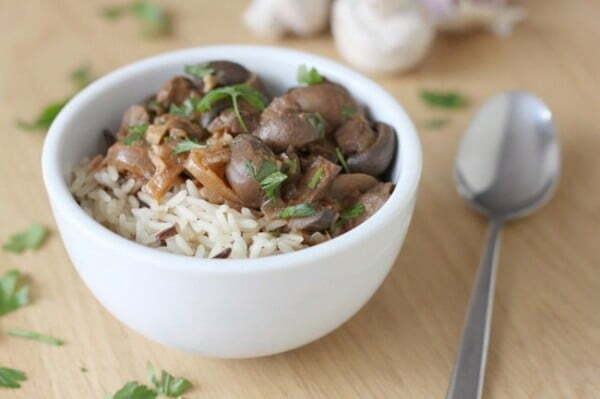 This Crock-Pot mushroom stroganoff only takes 5 minutes to prepare – then sit back and let your slow cooker do the work. 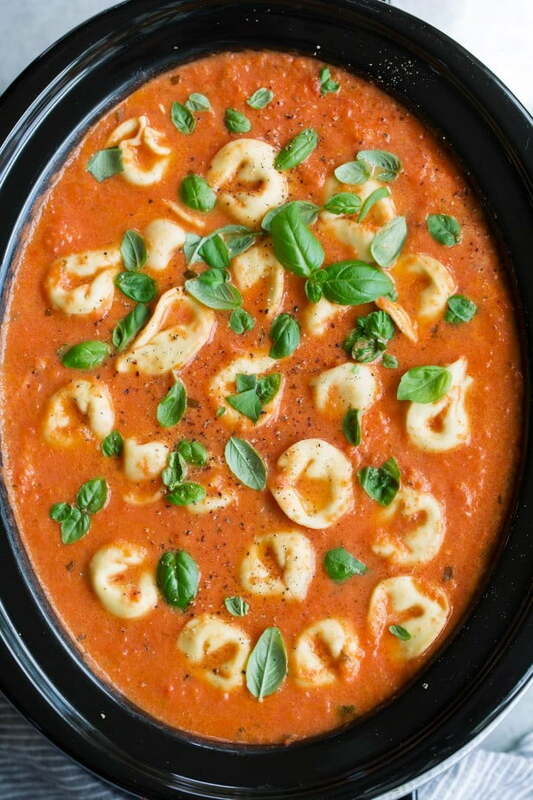 This Creamy Tomato Basil Tortellini Soup is what the slow cooker was made for. This might be the best tomato soup you’ve ever had. 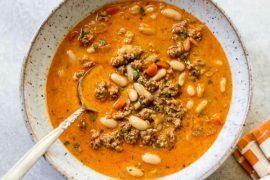 It’s so easy to make, perfectly flavorful and satisfyingly hearty. 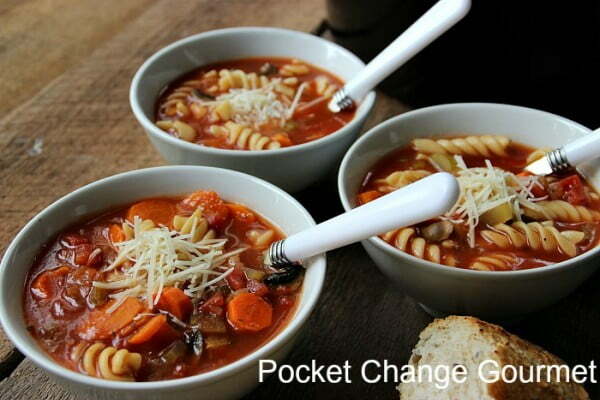 Hearty, healthy, homemade minestrone tastes way better than the olive gardens. 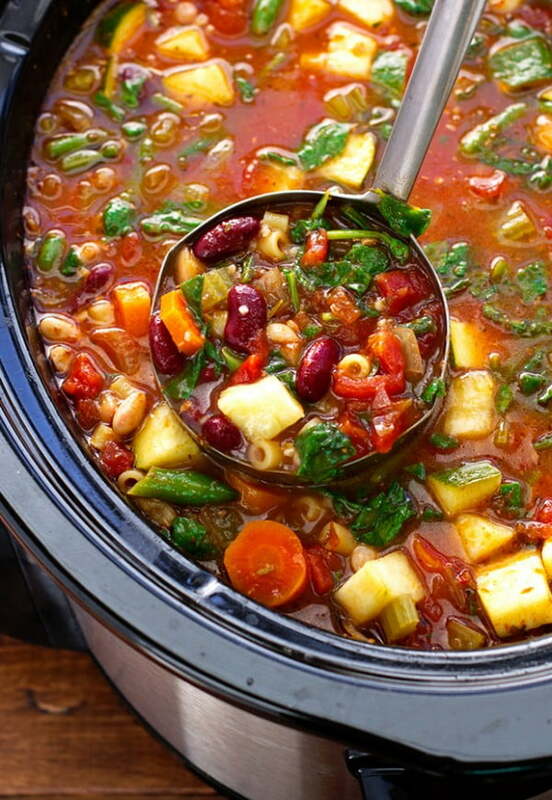 This Minestrone recipe is loaded with beans and fresh vegetables. 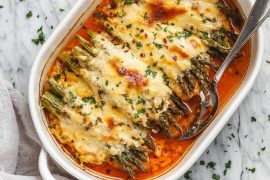 This skinny Veggie Crockpot Lasagna is packed with good-for-you veggies and super easy to make. Just put it in the crockpot, and you’ve got dinner. 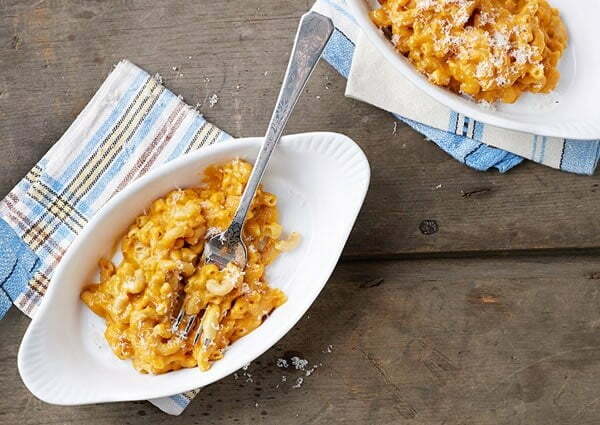 This Slow Cooker Butternut Squash Macaroni comes together quickly in your slow cooker. You cook the sauce while you’re away at work, then toss in the pasta to cook while you’re at home. 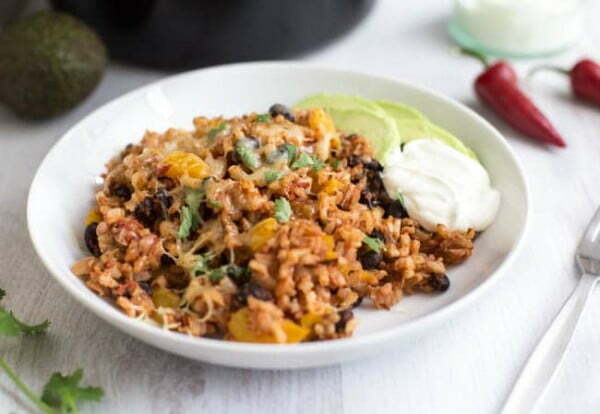 These vegetarian slow-cooker burrito bowls are easy to make, no pre-cooking required. Serve hot with your choice of toppings. 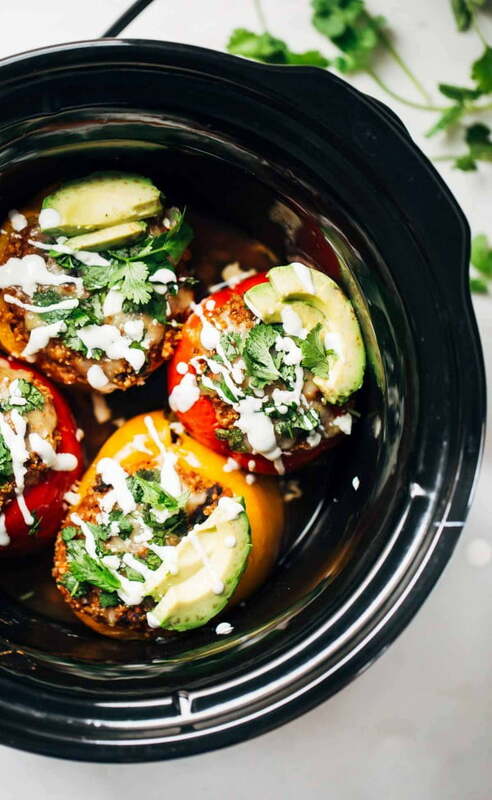 These Quinoa Black Bean Crockpot Stuffed Peppers can be made with or without meat – all with simple pantry ingredients. Minimal prep, excellent taste. 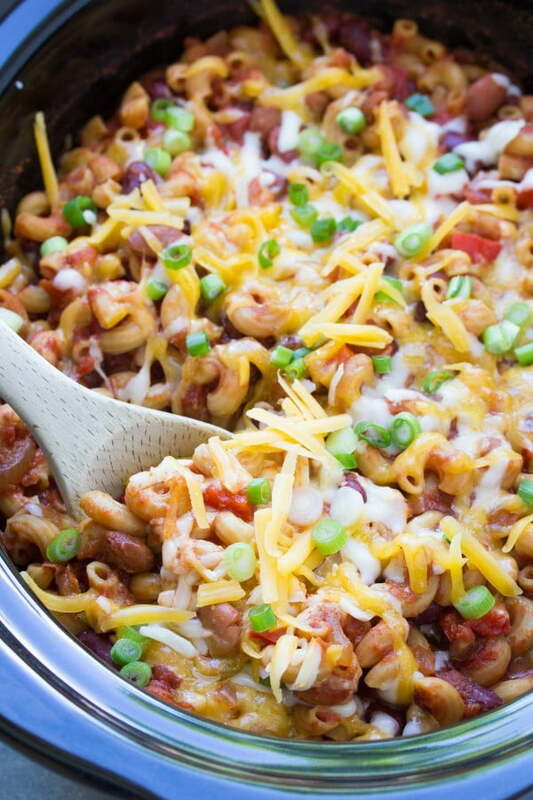 This Slow Cooker Vegetarian Chili Mac is a healthy meal for your family. It’s an easy meal prep recipe for busy days. Omit the cheese for a vegan recipe. 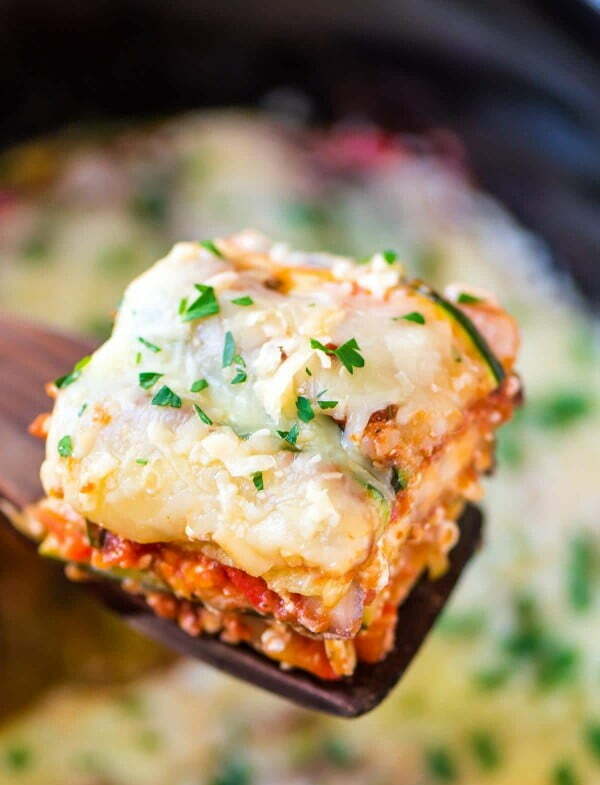 Low Carb Lasagna made with zucchini and eggplant in place of pasta. 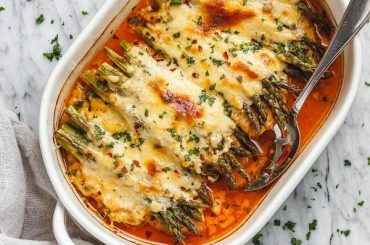 This healthy, gluten-free, crock pot recipe for lasagna makes healthy comfort food. 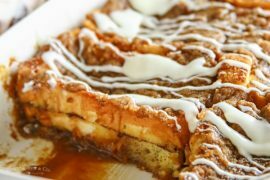 I have been sharing a lot of desserts lately. It is Christmas time after all, but I figured I should probably throw something in there that’s good. 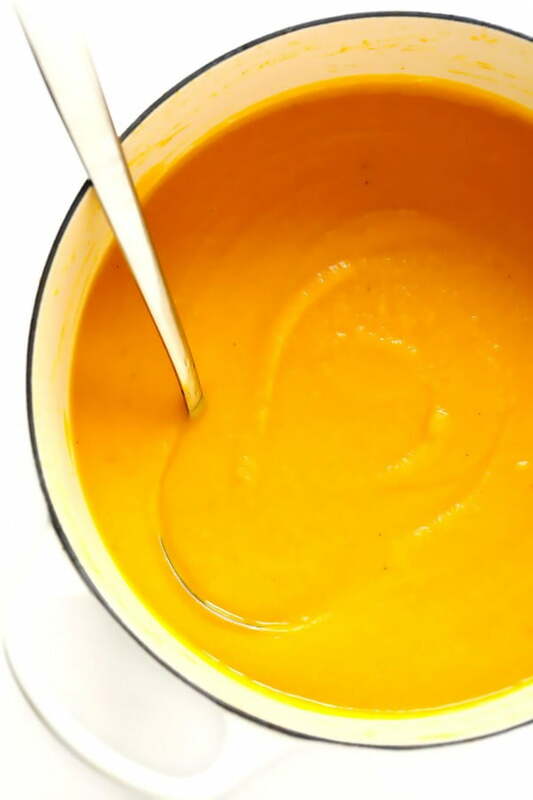 This Butternut Squash Soup recipe is ultra-cozy and delicious, and easy to make in the Crock-Pot, Instant Pot or on the stovetop.